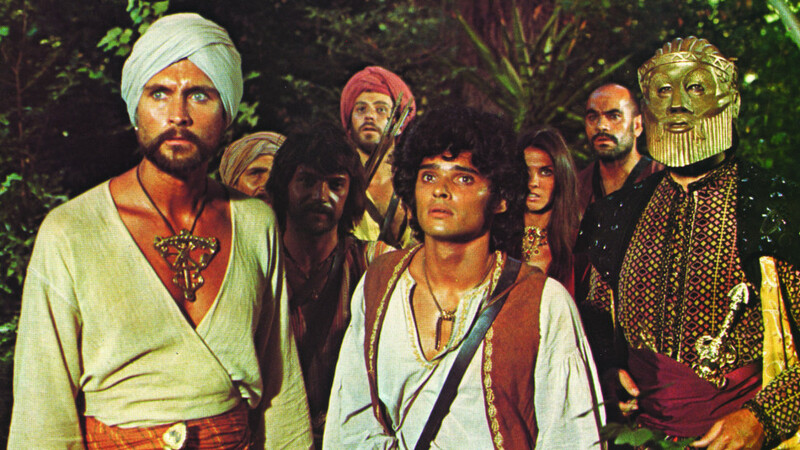 The second in the trilogy of Sinbad the Sailor movies, featuring effects from Ray Harryhausen. 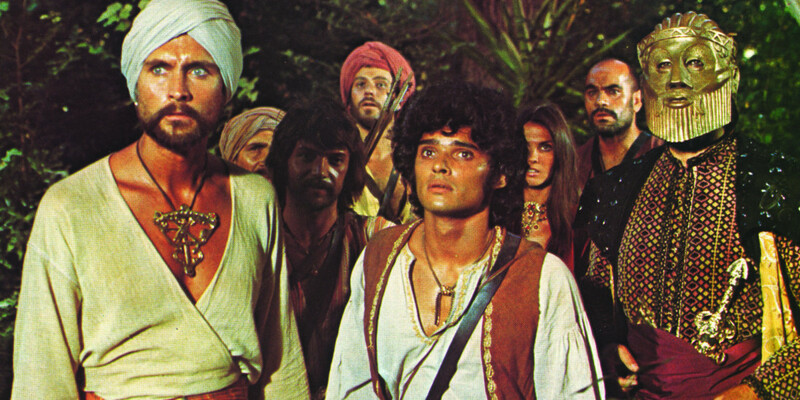 Demonstrating that special effects don't need to be state of the art to be edge of the seat, this film sees the adventurer and his crew on a quest to defeat evil magician Koura and solve the riddle of a mysterious interlocking golden map. 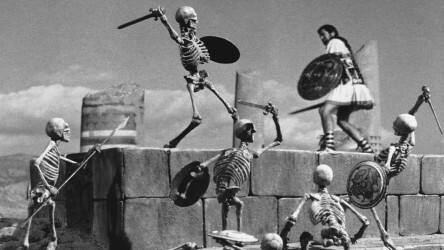 Sinbad must fight his way past several of Harryhausen's ingenious stop-motion animated monsters along the way, including a one-eyed centaur, and his own ship's wooden figurehead, magically brought to life. 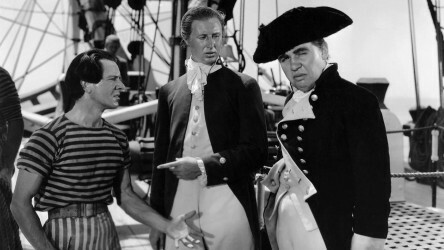 Based on a true story from 1787, this high-seas adventure sees a ship's crew rebel after suffering mistreatment by their tyrannical captain. 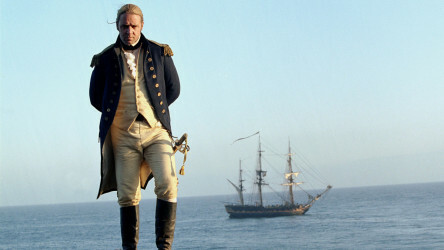 Naval drama set during the Napoleonic Wars, based on a series of popular novels. Based on a Greek myth, this adventure film sees hero Jason and the Argonauts on a supposedly doomed voyage to retrieve the Golden Fleece. 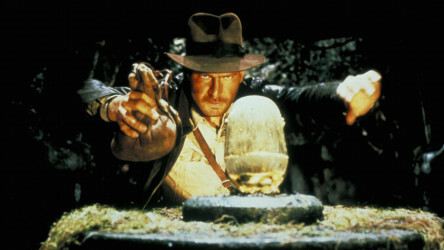 Crazed Nazis, sword-waving Egyptians and a snake-pit are some of the obstacles faced by adventurer Indiana Jones in his quest to find a sacred relic.